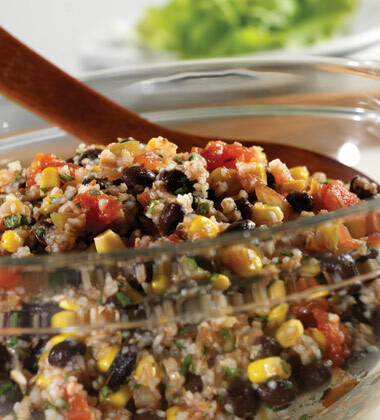 Picante sauce adds a burst of flavor to this simply fresh salad combining prepared bulgur wheat, black beans, corn and cilantro. bulgur wheat	 40 oz. 2 qt. 1.Heat the water in a stockpot over medium-high heat and bring to a boil. Stir the bulgur into the stockpot. Remove the from heat. And let stand for 20 minutes. CCP: Hold hot at 140 °F. black beans, canned, rinsed, drained	 68 oz. 2 qt. whole kernel corn, drained	 46 oz. 2 qt. 2. Stir the bulgur, Pace® Picante sauce, beans, corn and cilantro in a large bowl. Serve immediately or cover and refrigerate until ready to serve. CCP: Refrigerate at 41/45 °F (5/7 °C) or lower if serving cold. black beans	 68 oz. 2 qt. whole kernel corn	 46 oz. 2 qt. 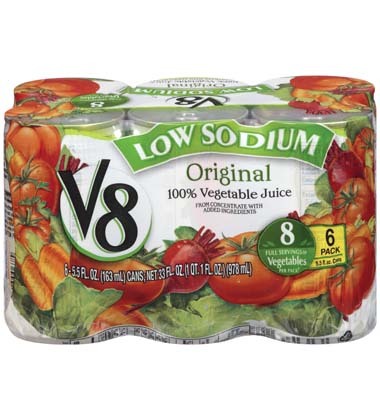 Serve with Lemon Herbed Grilled Chicken and 1/2 cup of fresh strawberries for a meal less than 500 calories. For a twist, stir in a squeeze of fresh lime juice.